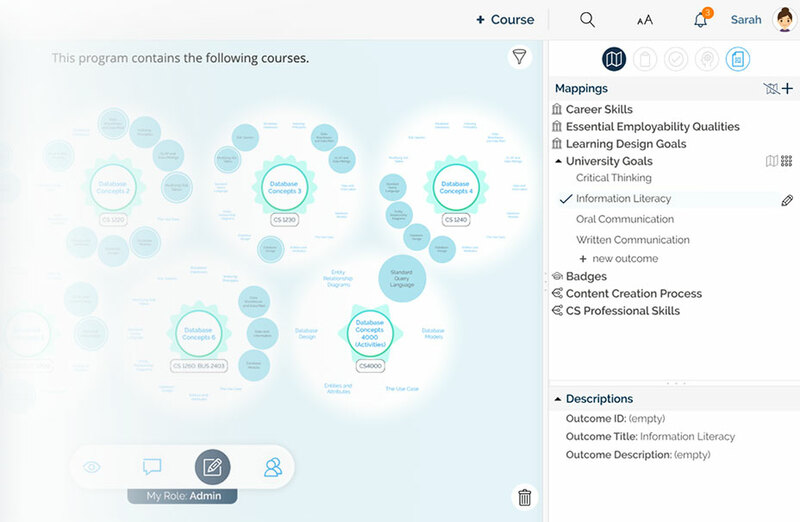 Coursetune is an organized, human-centered instructional design tool for curriculum mapping. Just an organized visual interface. 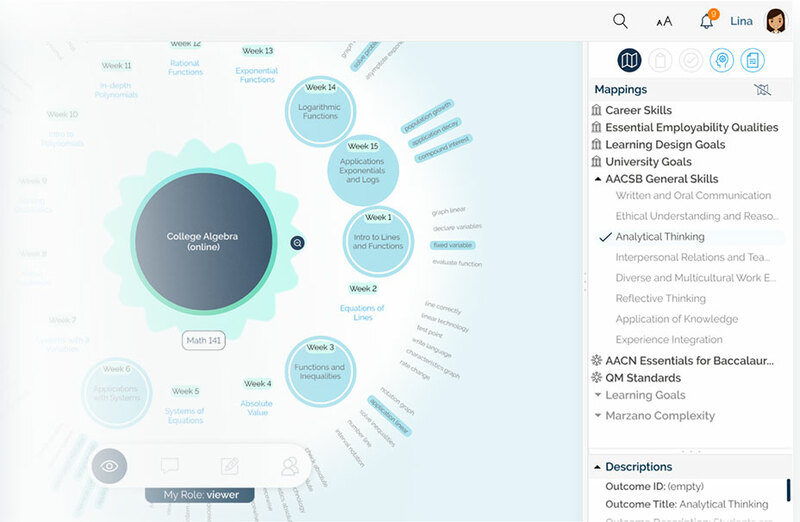 You can see learning objectives, competencies, and accreditation criteria, showing you how they impact everything from institutional effectiveness to student success. 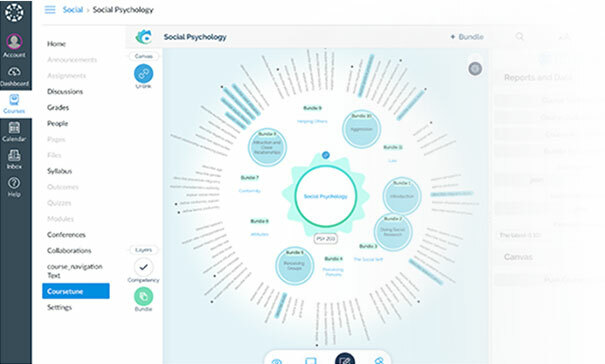 Quickly find where each skill is being taught, how, and when, with visual highlights and reports. Map objectives to any goal or requirement: program outcomes, university outcomes, workplace skills, professional standards. 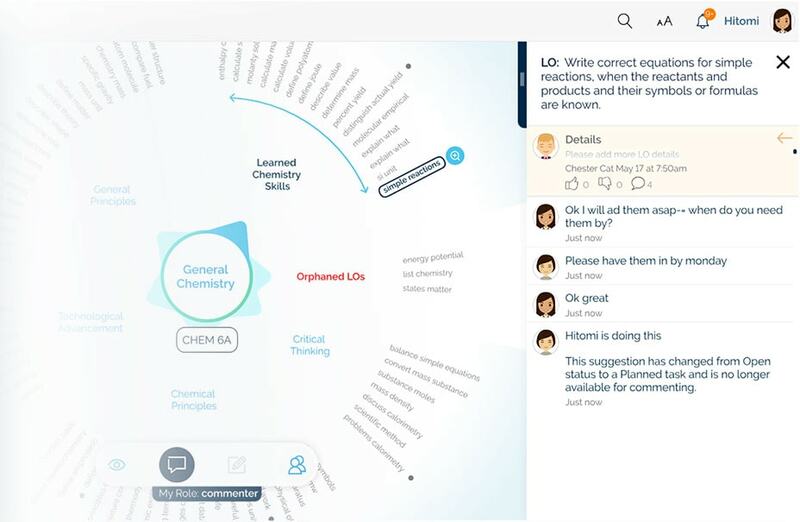 See the depth of complexity for each objective and visualize how the learning builds throughout the course. All files and information will stay in one, organized place, making it easy to prepare for accreditation review. With LMS integrations, you can keep the big picture in sight while you plan each topic, module, and lesson. 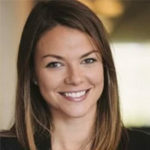 Your team can dig into the granular aspects of each lesson, all while ensuring it aligns with course goals, student expectations, and accreditation requirements. Make collaboration work across all levels of learning design. Involve faculty, subject matter experts, and specialists when and how it makes sense for your design and improvement process — ensuring everyone's on the same page without sharing multiple versions of each document. 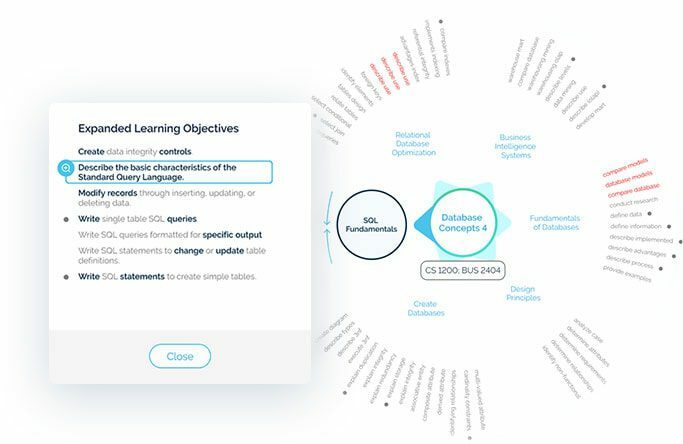 Leave comments, feedback, and suggestions on the learning object, and turn them into a todo list automatically. Always know where you are, what’s been done, and what you need to work on. Suggest and approve changes on specific learning objectives before you re-offer the course. 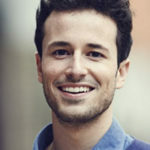 Plan, design, and manage curriculums. All in one place. 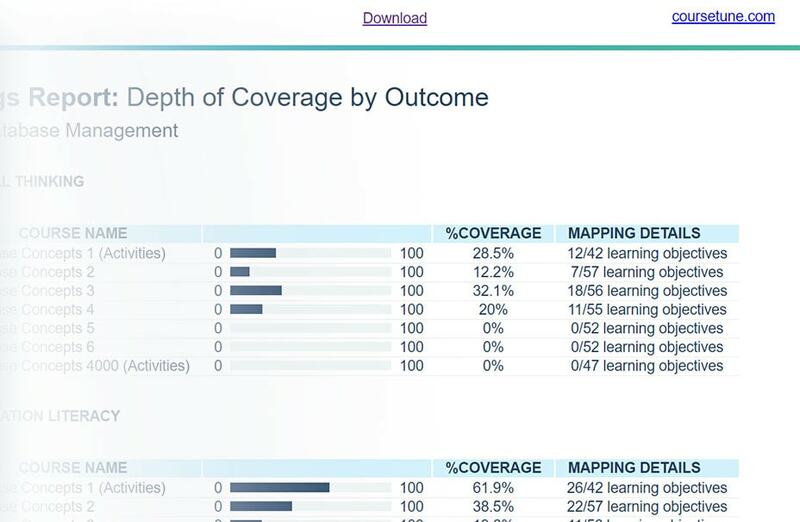 Generate reports showing outcome maps, assessment activity comparisons, and more. See and communicate the similarities and differences between face-to-face, online and blended courses. Auto-create todo lists from team comments and feedback so nothing falls through the cracks. Set permissions for each person, restricting them from commenting, viewing certain competencies and more. You have questions — we’re happy to answer.